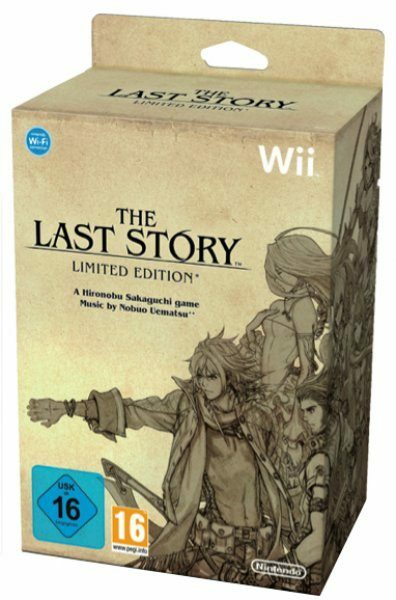 Dear Nintendo – apparently your awesome-looking RPG The Last Story is selling so fast in Japan you can’t keep up with the demand. This is awesome news! 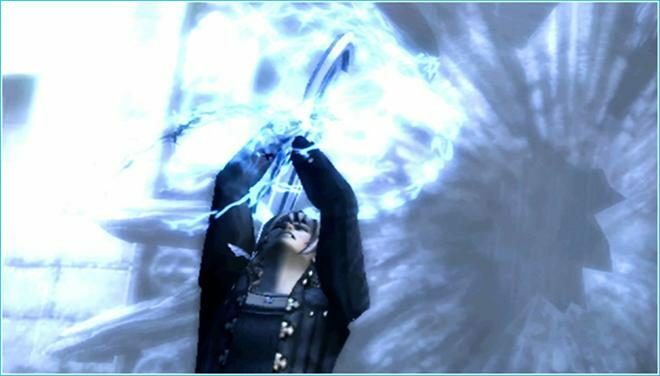 It means you’ll be able to localize the title to the Western regions, right? You know you want to! 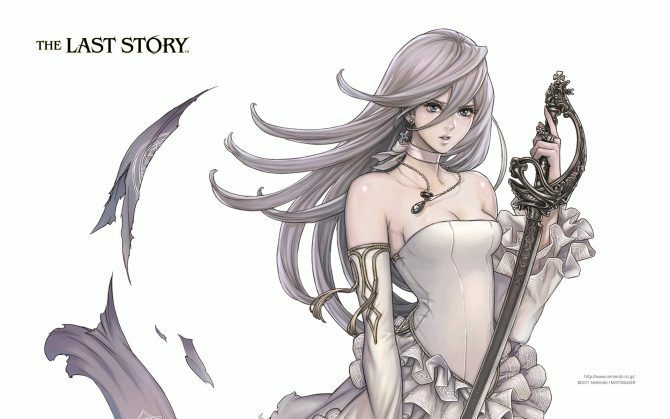 Kidding aside, it seems Sakaguchi’s latest RPG masterpiece that fans in the West – and apparently in Japan, too – are clamoring for, has done quite well for itself in the first week, selling so fast that Nintendo couldn’t keep up with the demand and is shipping out a second batch of the game today. This is good news, it means that we’ll likely see a Western release sometime in the future. 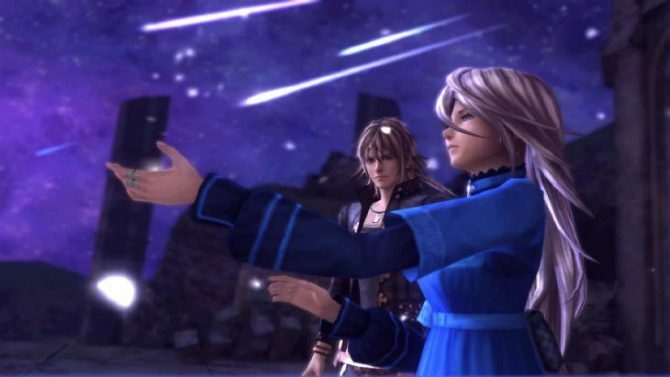 Let’s be honest here, I can almost guarantee that Mistwalker and Nintendo are working on the localization right this very minute. No matter what you might have heard, I’m not ignorant enough to believe they aren’t.